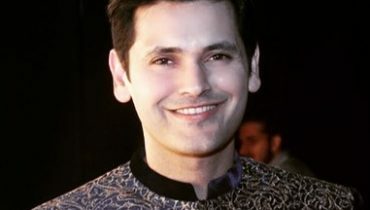 We always see Pakistani celebrities in films and dramas but no one have seen the pictures of Pakistani celebs with brothers and sisters. 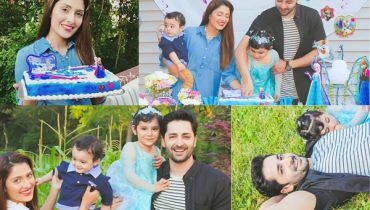 So lets make your day more enjoyable and amazing by having a look at Pakistani celebrities and their brothers and sisters. Everyone knows about Bushra Ansari but only a few number of people know about her sisters. 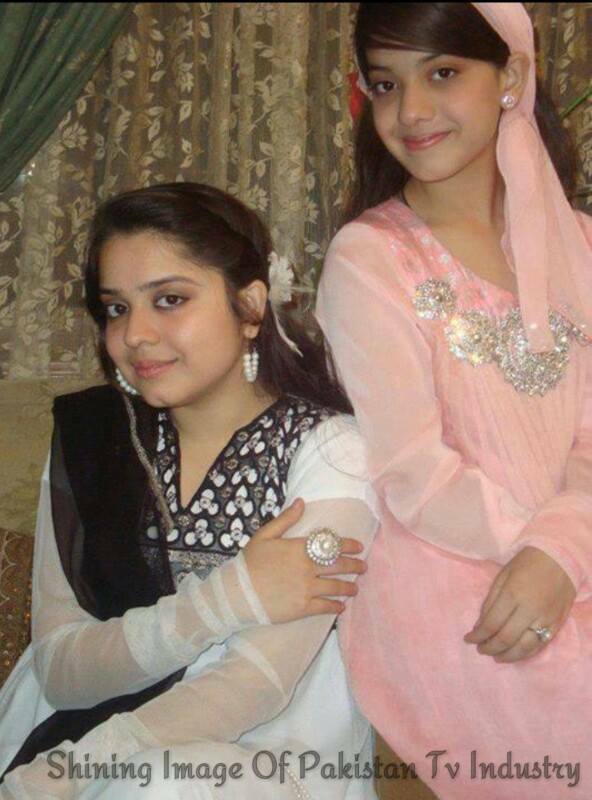 Bushra Ansari have two sisters Asma Abbas and Sumbal Shahzadi. 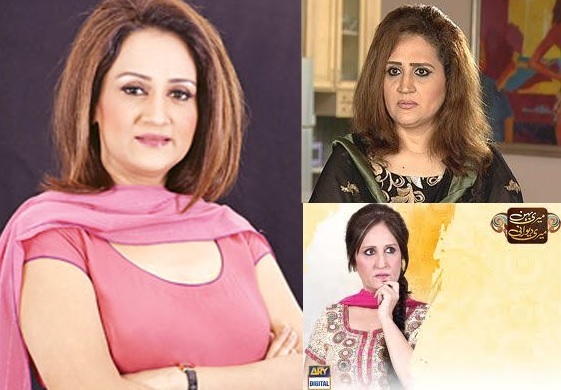 These two sisters of Bushra Ansari are also seen in some Pakistani dramas. 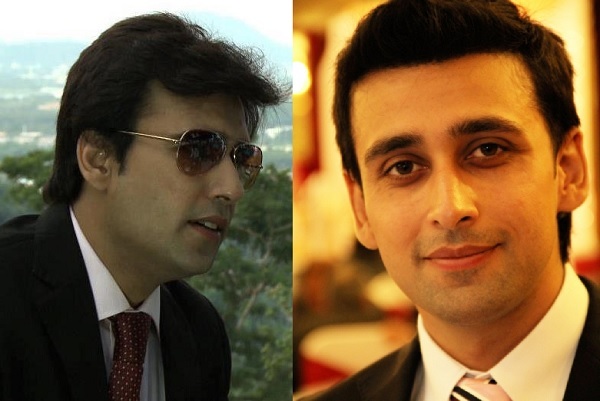 Taifoor Khan is the brother of Sami Khan. 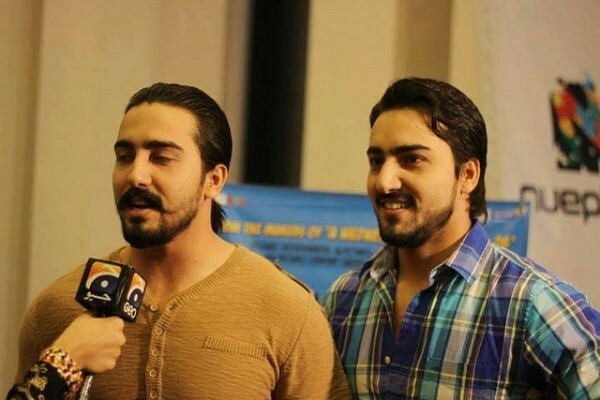 Both of these brothers have a great resemblance to each other. What you say about these two brothers? The young and cute Sajal Ali is seen in many drama plays. 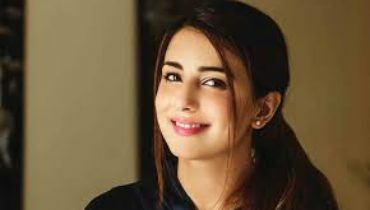 Her current drama play is (Tu Bhi Bus Chup Rehti Hai Meri Tarah). Both of these beautiful and cute sisters look like each other. 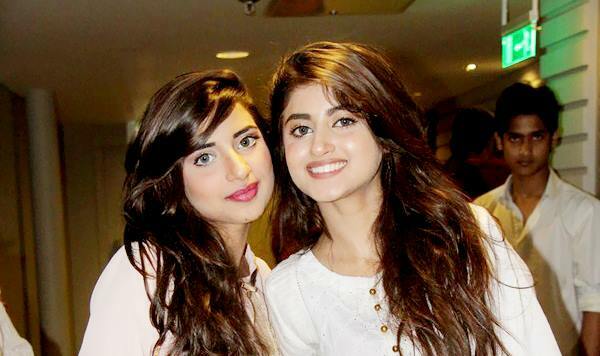 These two sisters are the most famous and successful sisters of the Pakistani showbiz industry. People love these sisters very much due to their beautiful looks and great acting talent. 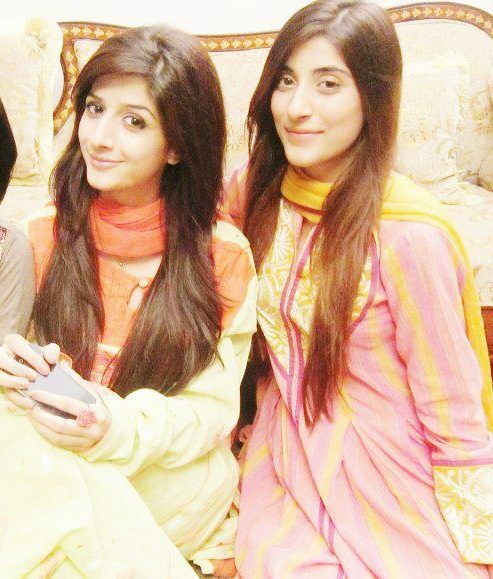 Everyone is aware of the name of these two sisters (Urwa and Mawra). Do you know that Nimra and Sana Bucha are sisters? I bet that you didn’t knew about them. Nimra Bucha works as an actress while Sana Bucha is a Tv new channel anchor. 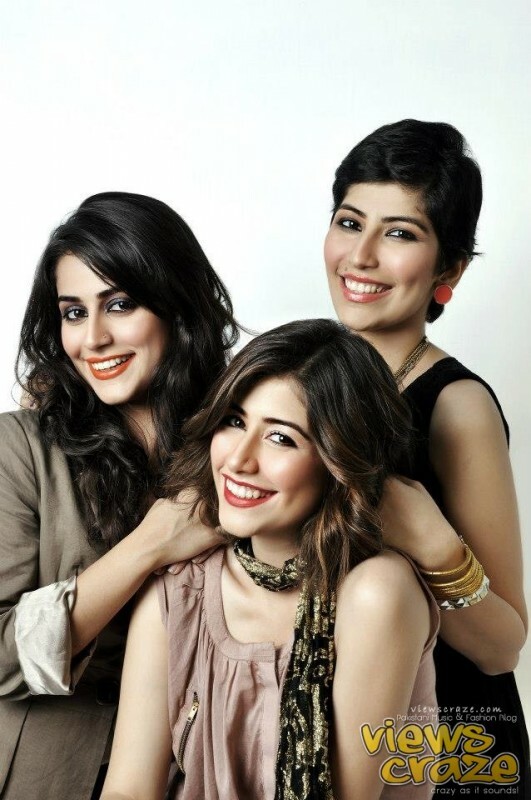 Syra Yousuf (the wife of Shehroz Sabzwari) has two sisters Alishba Yousuf and Palwasha Yousuf. All of them really look sisters of each other due to their look alikes. Do you know all about the relationship between these three? Yes, they are brothers and sisters. 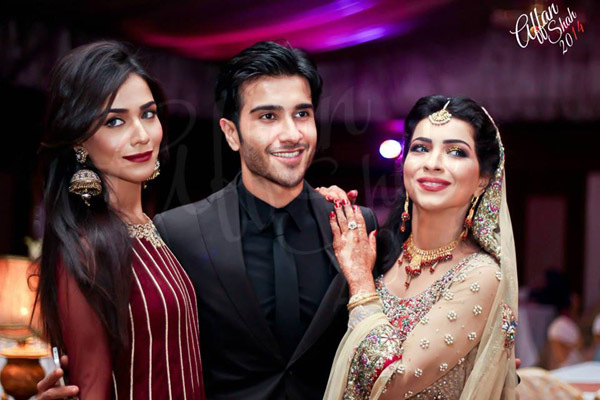 Humaima Malik, Dua Malik and Feroze are siblings. 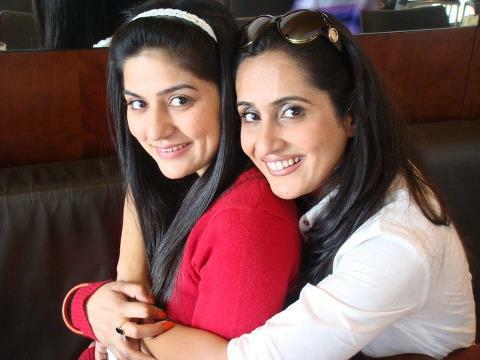 Sanam Baloch and Sabreen Baloch are sisters. 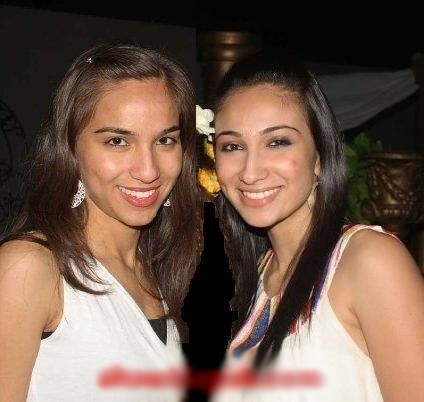 Both of these sisters have worked in many drama serials. 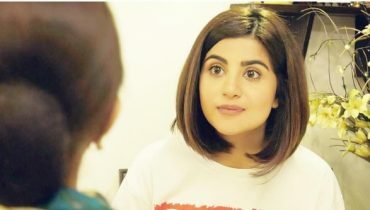 Arisha Razi and Sara Razi are the young stars of the Pakistani showbiz industry. 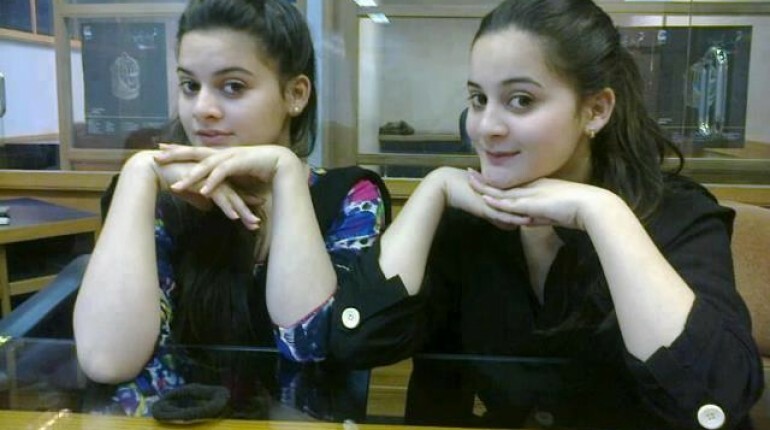 Both of these sisters came to work in dramas at their childhood ages. There is no doubt that both of them look like each other very much. 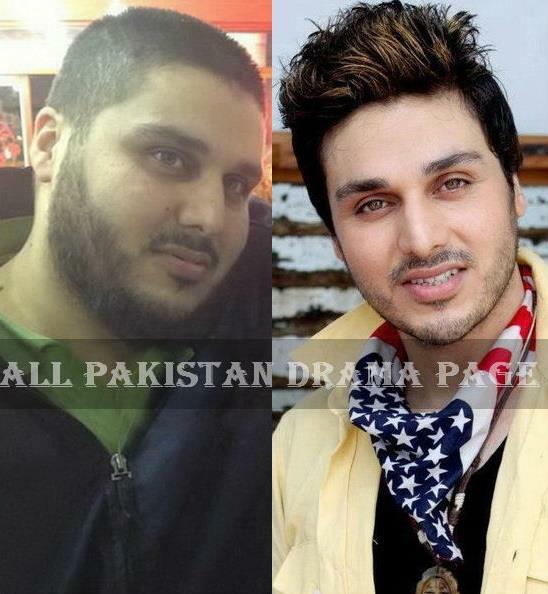 Both of them are brothers and Pakistani actors. 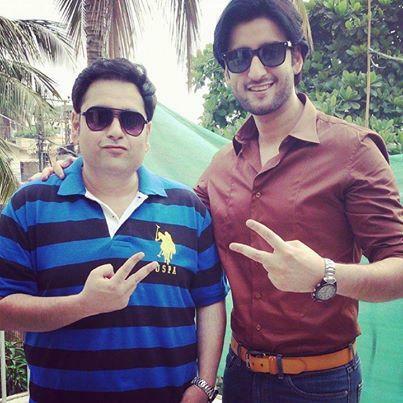 Ali Sikander is seen in many funny plays while Agha Ali works in serious plays and dramas. 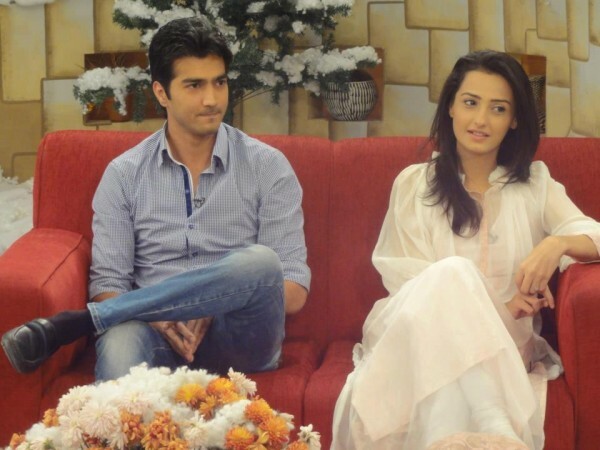 So ladies and gentlemen these were the Pakistani celebrities with brothers and sisters. I hope that you enjoyed the article. 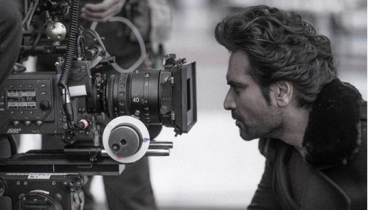 For more interesting celebrity gossips, keep visiting style.pk. 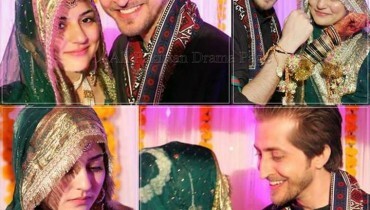 Please also tell me the name of Maya Ali sisters? Thank you for this informative post.